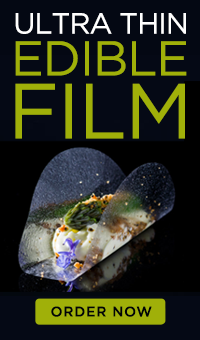 An exclusive gastronomic temple serving most creative cuisine based on seasonal, native, ecological and own production goods that aim at dignifying everyday cooking obtaining unsuspected results. Molecular Meter: high, tasting menu. Awards: Winner of the 13th Catalunya’s Young Cooks Contest at age 22; was named Cook of the Year 2009 by Gerona’s Gastronomic Forum and Press. 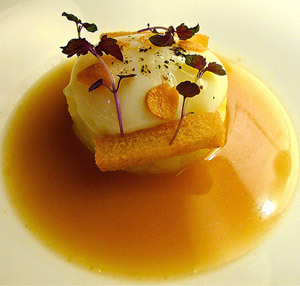 In 2010 was awarded 1 Michelin Star.